We are so sorry to announce that currently there is no information about Vietnam Embassy in Somalia to be public, we will update later or if you have any information about it, please send it for us through email. 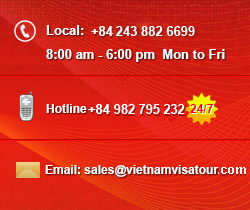 If you are citizen of Somalia and would like to get Vietnam visa, you should contact with us via email: sales@vietnamvisatour.com to arrange visa approval letter or contact directly with the Vietnam Embassy in the nearest countries or in any country. If you are citizen of other countries but now staying in Somalia, kindly contact with us or check again our website to know how to apply for a Vietnam visa for your nationality. 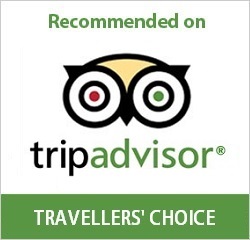 Note: If you have any question or comments, please do not hesitate to contact with us via phone number: +84 944 599 554 or email: sales@vietnamvisatour.com to be support as soon as possible.